We are invested in establishing successful partnerships to provide innovative services designed to exceed expectation. In a continued effort to partner with our customers to provide services for PCB assembly that will meet or exceed their expectations, we offer productions of prototype quantities on up to large-scale production. 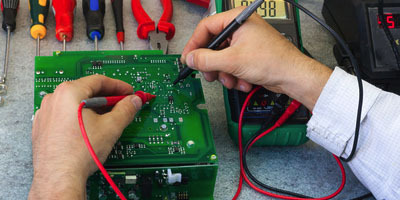 We partner with industrial, commercial and military customers to ensure that their electronic and mechanical assemblies are built according to their custom product specifications and requirements. 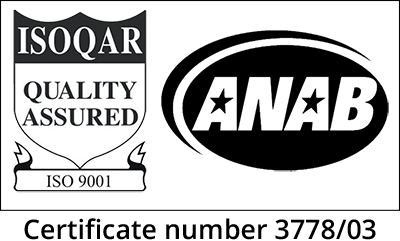 To position ourselves as a powerful partner in manufacturing, we have worked to obtain industry certifications and registrations to ensure that the products we build are created to industry standards. Our mission is to establish a good work environment for our customers and associates to build long-term, successful partnerships. Our printed circuit board assembly capabilities provide customers with immediate prototype turnaround and on-time delivery. We have the capacity to deliver small to large-scale production volumes for a wide range of mixed technology solutions. At J&J Technologies, we work with each customer to determine the unique requirements and specifications for each project, ensuring quality results from the initial sales order all the way through delivery. We are truly invested in developing a partnership with each customer to provide services that will meet or exceed expectations. Our team encourages customers to schedule regular tours of our facility to increase knowledge and awareness of our growing and expanding contract manufacturing capabilities and technology. If you would like to learn more about all of the services that we provide at J&J Technologies, contact our team either by phone or through our online contact form. 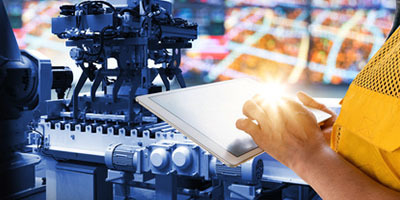 We look forward to answering your questions and working together to create high-quality solutions designed to help you achieve your electronic manufacturing goals. Ready to Partner with J&J Technologies? 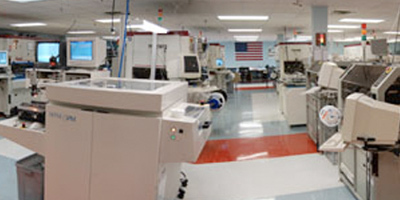 Based in Wareham, Massachusetts, we are a provider of turn-key and consignment electronic manufacturing services. We specialize in partnering with our customers to provide high-quality, quick-turn of prototype to large-scale production runs for industrial, commercial, and military markets.